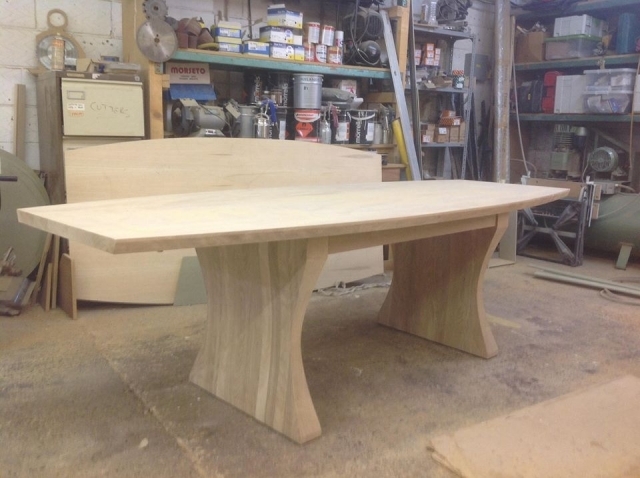 Bourne's Fine Furniture makes handmade furniture designed and built to your needs, in contemporary or traditional styles. We are able to design and produce free-standing furniture or fitted furniture for every room. 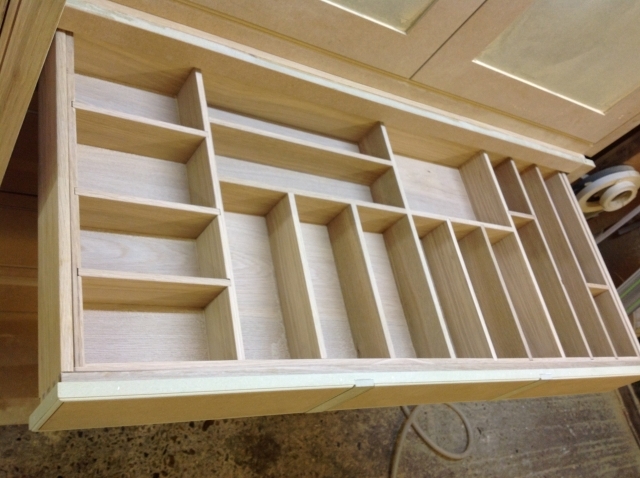 Making bespoke furniture may simply mean adding another item or to fit in with your existing furniture, or you may see something you like in our portfolio. Alternatively, we can sit down together and develop your ideas and produce a unique piece of furniture of your own design. 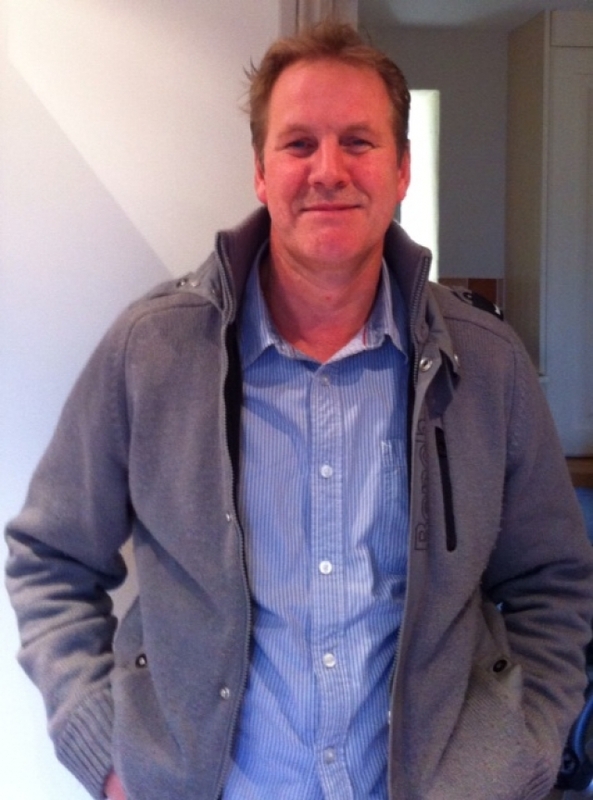 From your first meeting with Ian, to delivery of your furniture, you will receive a friendly and professional service. Ordering bespoke handmade furniture enables you to put your own personal touch on a piece of furniture that could remain in your family for generations. Ian works with only the best quality woods from specialist suppliers. 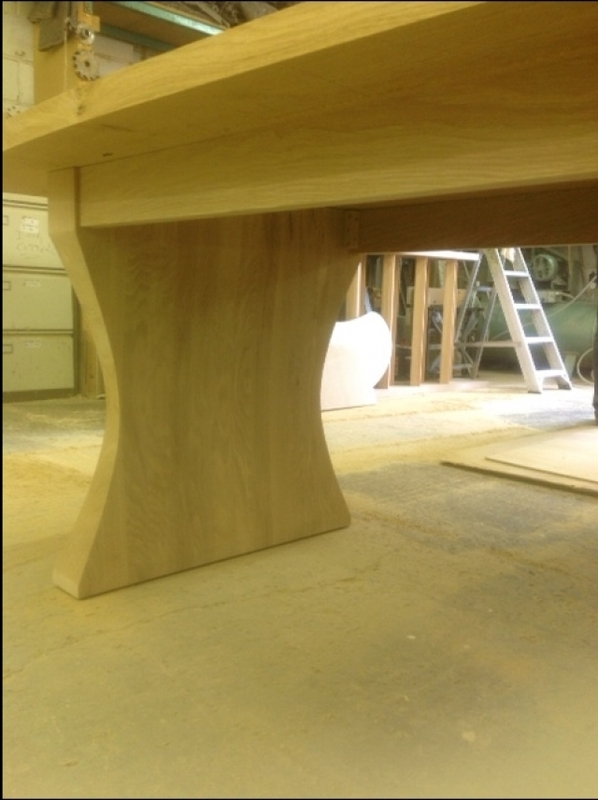 We make oak furniture, pine furniture, beech, cherry, maple and walnut furniture. 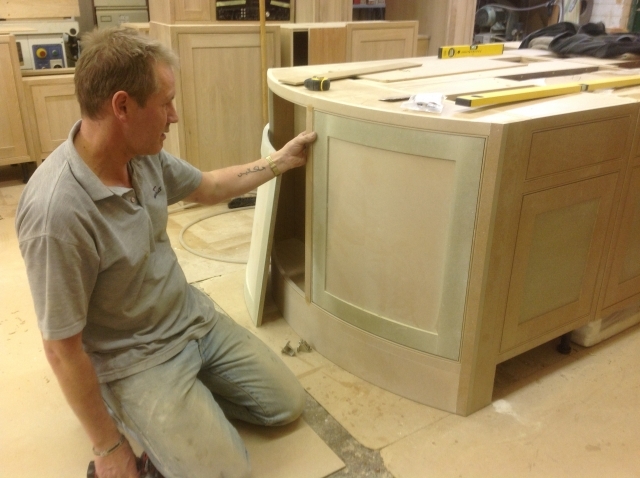 We build bespoke furniture for customers throughout the south east, but particularly in West Sussex, East Sussex, Surrey, Hampshire, Kent and London. We have just had a study area installed by Ian and would like to write in to express how happy we are with his work. We had an awkward space which needed careful planning and Ian exceeded what we expected from it. The whole project was straightforward and hasslefree, his attention to detail was fantastic and I would therefore have no hesitation whatsoever in recommending him to anyone who appreciates good workmanship.